The bank will pay $575 million to resolve claims related to fake accounts and improper fees. Wells Fargo & Co. agreed to pay $575 million to settle claims by attorneys general from all 50 states and the District of Columbia that it created phony accounts and committed other customer abuses. The settlement was announced by Iowa Attorney General Tom Miller. It comes two years after the bank agreed to pay $190 million to settle claims by the federal government over phony accounts and improper customer charges. Wells Fargo so far has accumulated $2 billion in fines. It still faces probes by the U.S. Securities and Exchange Commission, the Department of Justice, and the Department of Labor, according to its most recent securities filing. The Federal Reserve also prohibited the bank from growing its total assets beyond the levels it had at the end of 2017, until it demonstrated it had made reforms. In a statement, the bank said it set aside $400 million of the settlement amount and expects to allocate the remaining $175 million by the end of this year. It also agreed to create a customer restitution review program to refund customers who haven’t been compensated from the remediation efforts already in place. It said it would create a website outlining the existing remediation programs. “This agreement underscores our serious commitment to making things right in regard to past issues as we work to build a better bank,” CEO Tim Sloan said in a statement. 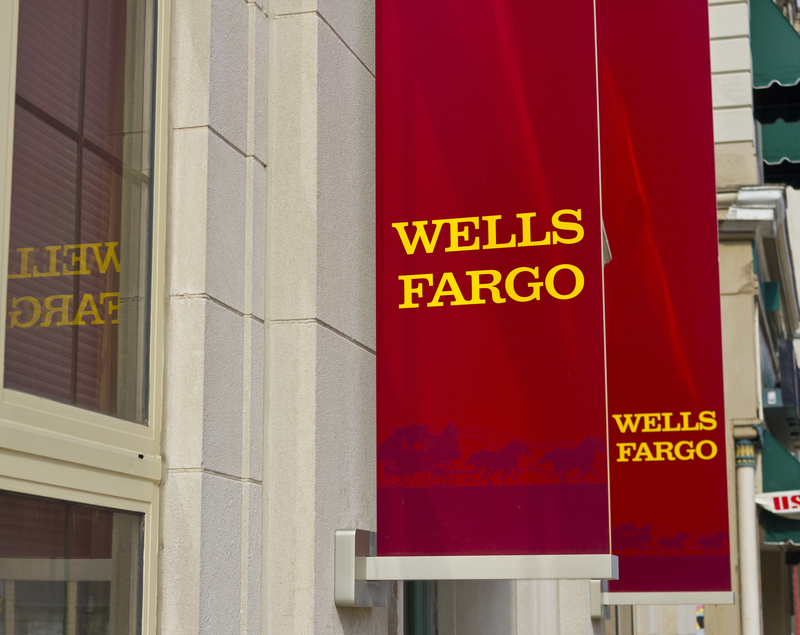 Wells Fargo previously reached settlements with the Consumer Financial Protection Bureau, Office of the Comptroller of the Currency, and the attorneys general of Los Angeles and New York. The stock was up modestly in afternoon trading Friday. Wells has set a record of malfeasance that will be very difficult to break.